The word “PRANA” means energy. There is solar prana, ground prana and air prana. 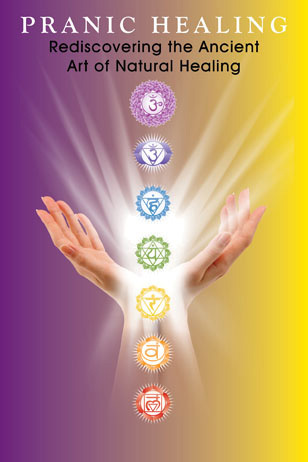 In pranic healing emphasis is on cleaning and energizing the physical body as well as the aura. Prana is drawn from the environment and healing is done.